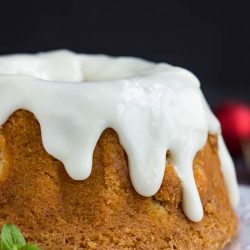 A moist Best Sweet Potato Pound Cake with Cream Cheese Frosting is highlighted by cinnamon, cloves, and topped with cream cheese glaze. Did you know that Mississippi is top five in sweet potato production in the U.S.? Mississippi is known for agricultural products. Because of our warm climate and good soil, cotton, corn, soybeans, rice, sweet potatoes, and other produce grow well. Most of the sweet potatoes that are grown in Mississippi are grown in Vardaman, MS which is 50 minutes southwest of Tupelo where I live. (Tupelo is also the birthplace of Elvis Presley.) As well, Vardaman has a Sweet Potato Festival every year that’s fun. 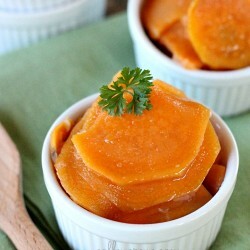 Are sweet potatoes and yams the same? No, a yam is characterized by dark and sometimes rough skin, though the flesh is whiter, drier, and has more starch. Sweet potatoes have lighter skin, with tapered ends, a light yellow to deep orange flesh, and are sweeter. As a result, you won’t have to add as much butter, oil, or cream in order to enjoy them as you do yams. Nutritionally, a 100-gram serving of yams provides about 30 percent of your daily dose of Vitamin C and about 800 mg of potassium. In contrast, the same 100-gram serving of sweet potatoes will give you more than three times the content of Vitamin A needed in your daily diet, with 330 mg of potassium. But if it’s calories you’re counting, sweet potatoes might be the way to go, they have more than 20 percent fewer calories than yams. 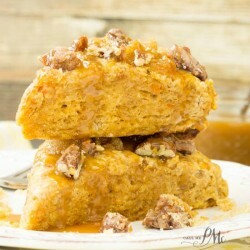 Sweet potatoes can be used in a variety of recipes from sweet to savory. 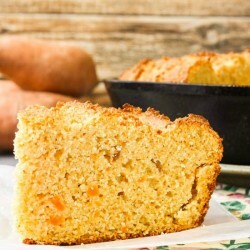 I went with a Sweet Potato Pound Cake for my Pound Cakes Reviewed Recipes. 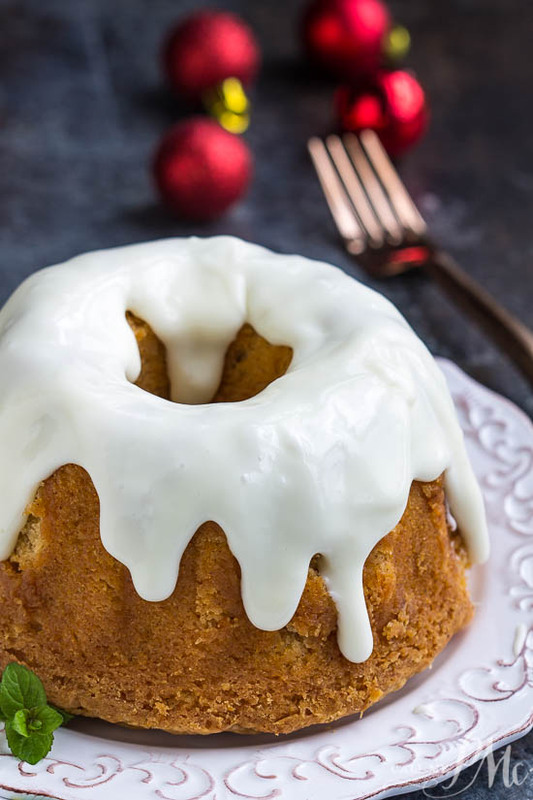 I made Sweet Potato Pound Cake over the holidays and made them in smaller bundt pans to share with friends. I’ll give you cooking directions for small bundt pans as well as a regular size pan in the recipe card below. 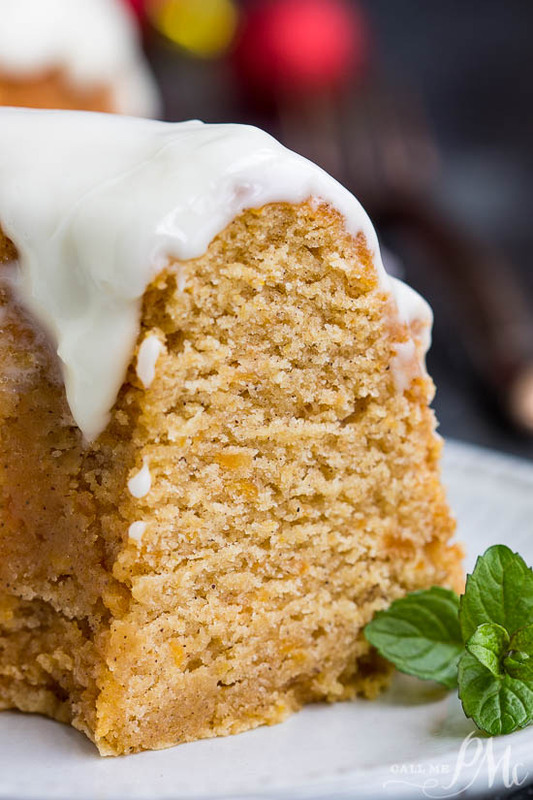 Best Sweet Potato Pound Cake with Cream Cheese Frosting is packed with sweet potatoes and spices. 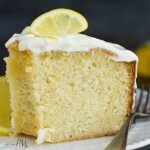 It’s sweet, moist, dense, and buttery. 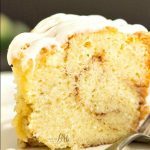 How do I know when my cake is done? Test your cake carefully. Oven the oven door and without moving the cake too much use a small, long wooden skewer. Stick the skewer in the middle of the cake. The cake is done with no crumbs or dry crumbs are on the skewer when you remove it. First things first, read through your recipe twice before beginning. When it comes to measuring flour use the Spoon and Sweep Method. Please read this post on how to correctly measure flour. It takes a little patience to make. 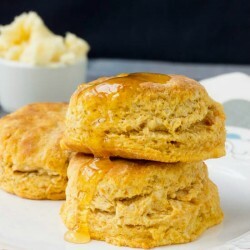 You’ll need to cream the butter and sugar until it’s light and fluffy. Also, add the eggs one at a time, sometimes I want to dump them all in at once, but resist the urge. Finally, allow the cake to cool 10 minutes in the pan before inverting it onto a platter. Complete detailed instructions are below in the recipe box. To cook in two 9-inch loaf pans, bake for 55 to 60 minutes. To cook in three 7-inch bundt pans, bake for 45 to 50 minutes. I recommend this bundt pan to avoid it overflowing. It’s taller than most bundt pans. I use this Tube Pan for all my pound cakes. Preheat oven to 350 degrees F. Grease a 10-inch tube pan with solid vegetable shortening or spray with non-stick vegetable spray. In a bowl, sift together flour, salt, baking soda, cinnamon, cloves, and nutmeg. In the bowl of a stand mixer, mix together butter and sugar until light and fluffy. Beat in eggs one at a time beating until just incorporated after each addition. Add vanilla and mashed sweet potatoes and mix into batter. Add flour mixture slowly to egg mixture. Mix until combined. Spoon into prepared tube pan. Bake at 350 degrees for 70 to 75 minutes. Remove and cool on a wire rack for 20 minutes until inverting on a serving plate to cool completely. 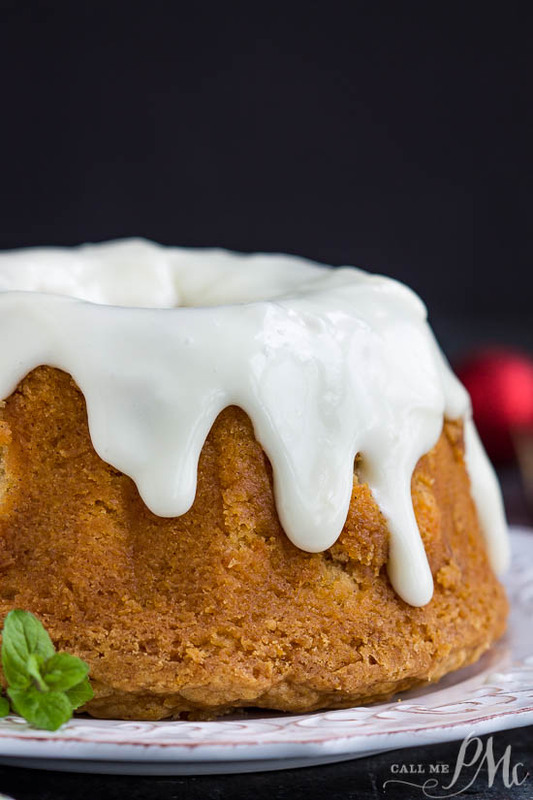 In a large bowl, whisk or beat all the cream cheese glaze ingredients until smooth. Drizzle over cooled cake. Store in an airtight container in the refrigerator. I recommend this bundt pan to avoid it overflowing. It's taller than most bundt pans.